It is intended to be a lively evening! Do bring your friends, especially those who don’t already belong to a Reform synagogue. 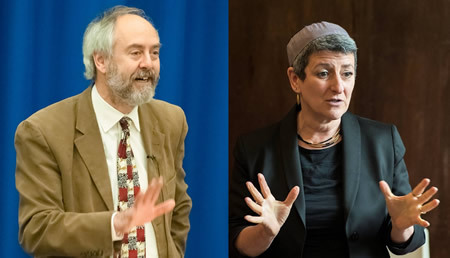 Come and hear why these two rabbis are so excited about the future of Judaism and why they believe that future is Reform Judaism.